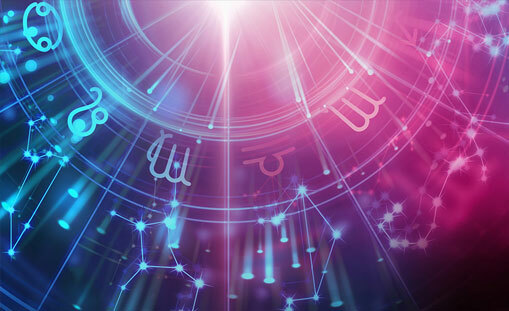 I am sooooo excited to announce that you can now create your very own Natal Chart here on NewAgeStore.com. This has been something I have wanted for many, many years and yesterday I received the blessing of a lovely soul Richard Palmer who gave me permission to use his interpretations. #happygratefuljoyousDANCING! U! I just tried doing my Natal Chart map, however the submit button does bot work, it stays grey even with all the information. Besides whenever I write a city name it does not autocorrect or complete it after three letters. It does take a little time, the first time it took nearly 1 minute, the database is huge, thousands and thousands of entries, I have an option of finding a smaller one, however then some people may miss out. Could you try again and see how you go? Hi Jen, I love your website, have used it for years and every excited to see the natal chart calculator.. Just one little issue, My Ascendant in is Sagittarius (and this is correct) however the description for that field was for the Ascendants of Pisces. Hi Lisa, that is very strange, would you mind emailing me your DOB and time, I’d love to check up on this. LOVE IS NOT COMING FOR ME.PLEASE INCLUDE LOVE IN YOUR HOROSCOPES SO IT MAY COME TO HAPPEN THAT I FALL IN LOVE.